ITALIAN CYCLING: Join a fully-guided cycle tour through wonderful Italy locations. TRAVEL the Tuscan cobblestone streets, be thrilled by the spectacular views from the coastal roads, relax over fabulous food and wine during A'qto Tours 2019 cycle Italy tours. The company's nine fully-guided tours across a range of destinations for cyclists and non-cyclists to enjoy, from the legendary passes of the official Giro d'Italia route to the medieval Tuscany and the coastal roads of Puglia, A'qto which all offer memorable experiences on and off the bike. A'qto's Italian immersions deliver authentic local experiences, with bilingual hosts facilitating guided rides, traditional Italian hospitality and a multitude of off-the-bike activities for cyclists and non-riding partners alike. The tour groups are limited to 12 guests. There is comprehensive ride support and an inclusive non-riding partner program available. A'qto's tours guarantee smooth and enriching Italian adventures. Throughout each of their tours guests are provided ample opportunity to spend time away from the bike. 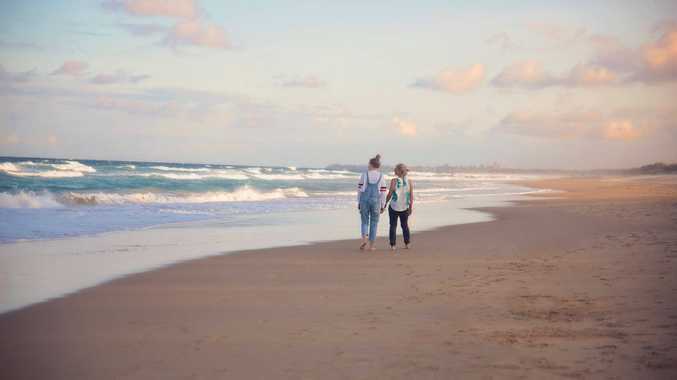 The A'qto team understands Australians' approach to travel and are as passionate and knowledgeable about traditional Italian hospitality and creating experiences that take guests behind the tourist curtain, as they are about cycling. Guests are indulged with plentiful, authentic regional cuisines and wine throughout the truly immersive cultural journeys. Tour of Puglia, May & September - A land of discovery and adventure, Puglia is the perfect place to explore on a bike. With its quiet roads winding past rock walls, abundant olive groves and the unique trulli, this land between two seas offers much more than terrific cycling. A'qto's cycling tour of Puglia journeys through the region's food and wine culture and diverse blend of unique accommodation styles to take guests behind the typical postcard scenes. Enjoy the slow pace of life, warm turquoise seas, and southern Italian culture. Dolomites & Prosecco Road, July - Test yourself in the heart of the Italian Dolomites, where rugged peaks of spectacular proportions provide the backdrop to challenging ascents and superb descents. After taking on legendary passes in Alta Badia made famous by the Giro d'Italia, A'qto's tour rolls into Veneto and through the vineyards of Prosecco Road, where riders and non-riders alike are rewarded with enriching gourmet and cultural experiences that feed the senses and soul in equal measure. 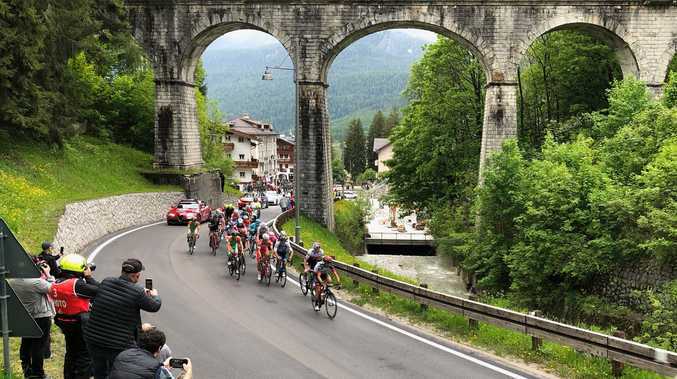 Giro d'Italia & Great Italian Peaks, May - For those hungry to taste the challenge and reward offered by the pinnacle of Italian cycling, A'qto offers a tour of the final stages of the official Giro d'Italia route. Following the Giro in its final week, the tour delivers an up-close experience of the stage starts and finishes, over mountain passes and valleys cycled by the pros. Throughout the nine-day adventure, guests are afforded ample time away from the action of the race to absorb the climbs, scenery, culture and warm Italian hospitality of the diverse regions traversed by the Giro. Tour of Tuscany, June & September - The undeniable romance of Tuscany has long drawn travellers from near and far, and Aqto's Tour of Tuscany delivers the best of this scenic region's charm and elegance. Cyclists will be rewarded with panoramic views beyond each turn of the quiet country roads and medieval cobblestoned streets, while beyond the bike, A'qto hosts guests at a carefully selected range of family-run traditional villas and boutique hotels. Long, warm days ensure ample time to absorb the enriching history, culture, and importantly the cuisine of the region. La Fausto Coppi Gran Fondo, June - This tour culminates in A'qto's guests riding one of the highlights of Italy's Gran Fondo calendar, the one-day event honouring Italy's greatest cyclist and the Champion of Champions, Fausto Coppi. This tour delivers exhilarating riding on the narrow winding roads of Piemonte's revered wine region, breathtaking views of the surrounding snow-capped Alps, and sensational regional cuisine, before taking on the spectacular Colle di Fauniera climb for the Fausto Coppi Gran Fondo. Beyond the bike, A'qto offers a range of activities, including private wine tastings, daily aperitivo hour, and long leisurely lunches. Piemonte at Harvest, October - An indulgence in simple pleasures, A'qto's tour of Piemonte at harvest unlocks the splendour and joy of this revered wine region and the home of the Slow Food movement. Nestled between the stunning Mediterranean and striking Alps, quiet rolling hills and world-class gastronomic experiences abound in the as yet relatively undiscovered Piemonte. With a different ride on offer each day, guests are thoroughly immersed in the picturesque scenery of the gourmet food and wine capitals including, Alba and Barolo and are indulged by a diverse range of food and wine experiences that are often only available at this very special time of year.